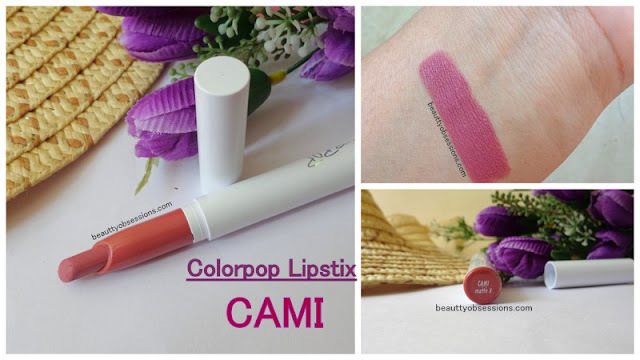 Colourpop Lipstix 'Cami' - Review, Swatches..
Hello guys... how are you all?? 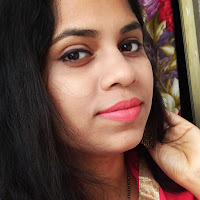 ... it's raining like hell since 4-5 days and is very difficult to take pictures during this messy cloudy weather... Well I managed anyhow to click few snaps for this review and able to write the review of Colorpop Lipstix Cami finally... 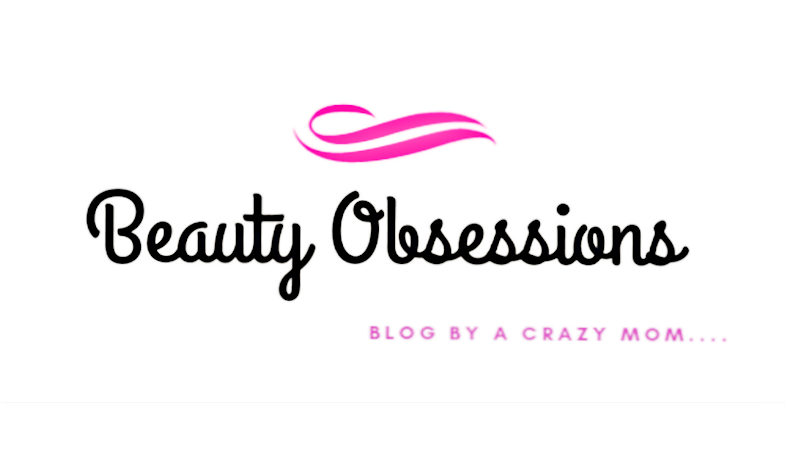 In a previous post I have shared my opinion on another lipstix shade called Back Up... do check HERE. For you information, I have purchased these Colorpop lipstixs from an instagram seller named Now Wow Chennai (I found they are selling at the lowest rate than other instagram sellers, you can check their page ). Packaging- The Colorpop lipstix come in white long pen type bullet which is easy and convenience to apply. The bottom of the bullet is colour coded and the shade name is written also at the bottom. The bullet again comes inside a white cardboard box for extra protection... Over all nice packaging..
Like other lipstixs, Cami also has great texture. It is so creamy and very smooth in texture. It glides so smoothly on my lips and doesn't pull or tag my dry lips... But as it is a matte lipstick, I do exfoliate my lips well and apply a little lip balm before applying this. It doesn't feel dry immediate after application but after few hours I do feel the dryness on my lips... Other than that I love the creamy buttery texture it has. Pigmentation and Staying Ability- The shade Cami is so pigmented... I need only one swipe to get an opaque coverage, but if you have super pigmented lips, then you need two three swipes I guess. I love this with smokey eye makeup... It is a perfect nudish pink for creating a smokey look... It stays for 6-7 hours on my lips depending upon the foods I take... After a heavy meal/lunch i found 60% of lipstick has gone but the effect was still there..